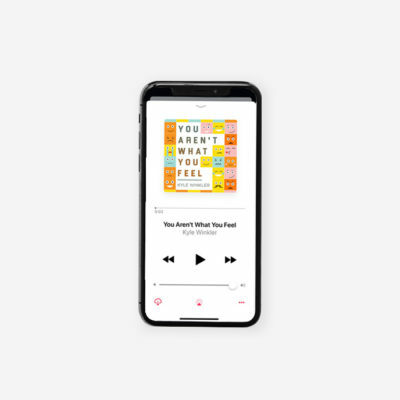 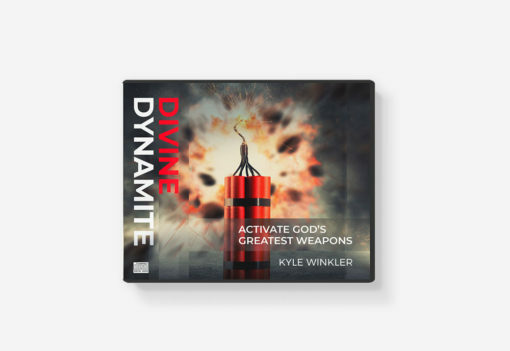 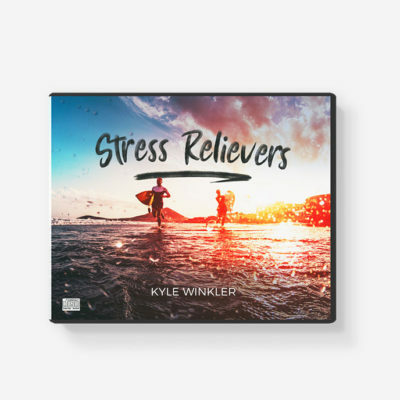 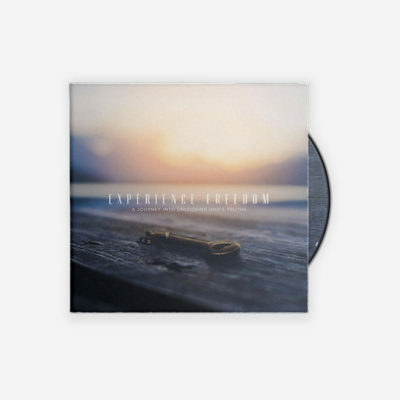 In this four-part audio series, Kyle teaches how to activate God’s surefire supernatural weapons—His blood, His Word and His Name—to completely obliterate Satan’s strategies against you. 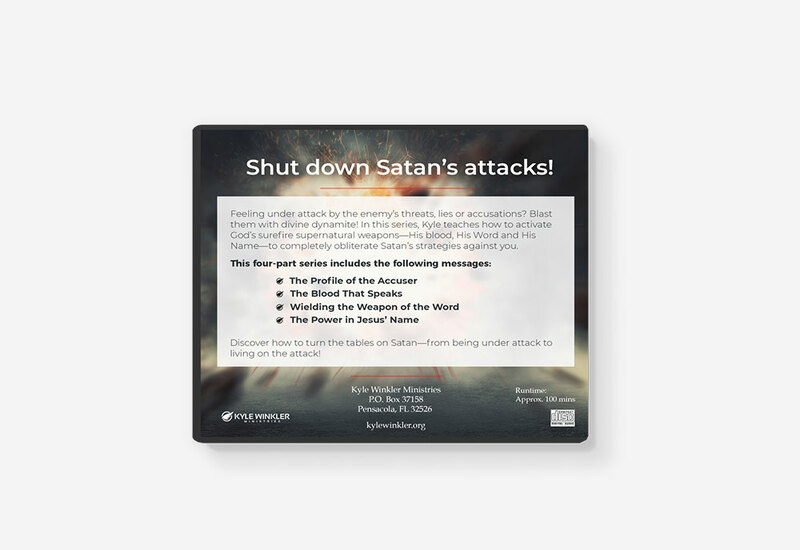 Shut down Satan’s attacks with God’s greatest weapons! 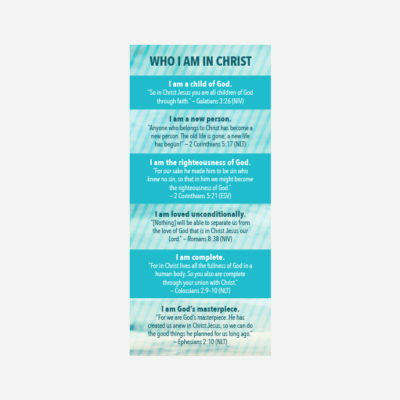 Feeling under attack by the enemy’s threats, lies or accusations? Blast them with divine dynamite! 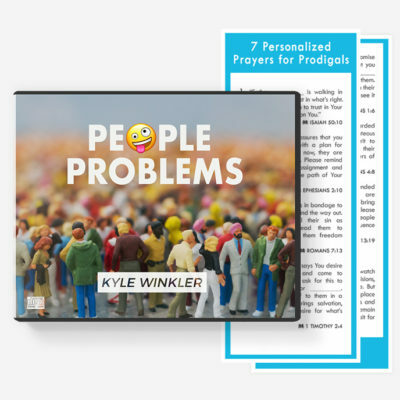 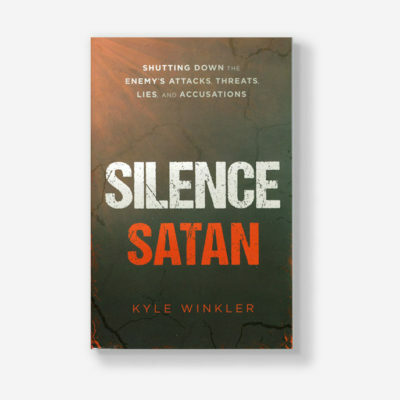 In this series, Kyle teaches how to activate God’s surefire supernatural weapons—His blood, His Word and His Name—to completely obliterate Satan’s strategies against you.